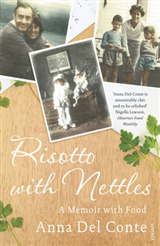 This wonderful cookbook includes freefrom recipes for gluten free pasta, risotto, polenta and soups. 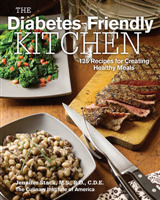 Most of these are also lactose free and can be milk free and egg free. 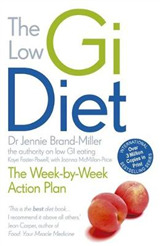 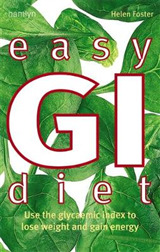 Perfect for coeliacs and those on low gluten diets, the book also explains how to get the best out of the many new gluten-free pastas, like black bean spaghetti and chickpea pasta. 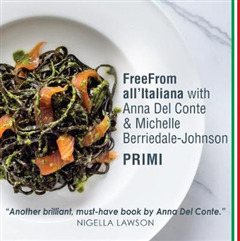 Devised by Anna Del Conte author of nearly 20 books on the food of Italy working with Michelle Berriedale-Johnson free-from expert and author of 10 books on free from food, Primi includes the best in classic Italian cooking adapted for those on gluten-free or lactose-free diets. 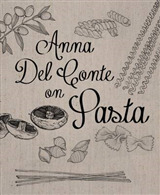 If you're coeliac or gluten-intolerant, this collection of 30 delicious dishes will fulfil your yearnings for the food of Italy.